Do you know that the ancient Egyptians believed that people were made out of clay by their river god? For eons, the wisdom cultivated by the Egyptian people has been extolled time and time again. These timeless myths are fountains of insight and, many would argue, beacons of light that can shatter the darkness of ignorance. For those of you that are ready and willing to receive these ancient messages, your time has come. All you need to do is start listening. Then the wisdom of Thoth will begin to stir inside you. Hard to navigate the book. The sheer importance of Sumerian culture in regards to world culture as a whole is impossible to overstate. This civilization is single-handedly responsible for some of the most major innovations in nearly every field relevant to maintaining a civilized society - this includes religion, lawmaking, architecture, schooling, art, literature, and even entertainment. Naturally, most of what we see as negative aspects of society were established in ancient Sumer as well. There wasn’t an aspect of Sumerian life that wasn’t plagued with corruption or devastation of one form or another. 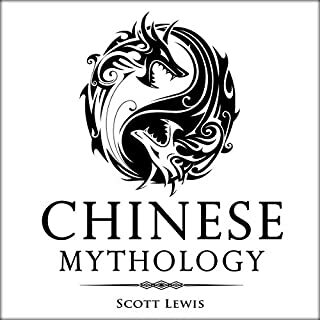 If you are planning to learn all you can about Chinese Mythology, then check this audiobook out. It will give you insights into: The story of Pangu and the creation of the Earth, Nu Gua and the creation of mankind, how Nu Gua repaired the sky, myths of the Chinese festivals, the two Classic Chinese Myths: The Monkey King and The Lady White Snake, and more! If you are interested in culture and Eastern practices, then this audiobook is a great way to learn those myths and festival information. Are you looking to learn more about CBD and cannabis oil? You’ve come to the right place! 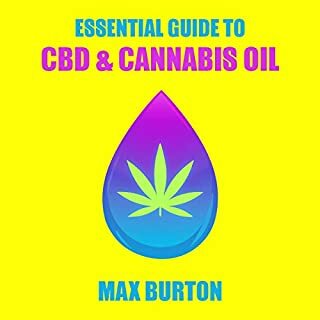 This audiobook will provide you with the most important information about CBD and cannabis oil. Better than the last one ! A legendary civilization vanished under the Fertile Crescent and escaped a fate worse than death until Sumerologists questioned widely accepted truths. The Sumerians reemerged onto the extraordinary timeline of human history. Their tales of kings and gods, including the Epic of Gilgamesh, and their fearless trade in distant lands, during the remarkable Bronze Age, centered in the world’s first city-states that chronicled ancient rivalries and their enduring impact. Hindu mythology is rich in detail yet, at times, features many contradictions. In this audiobook, we are going to recount many favorite and classic stories of Hindu myths, gods, goddesses, heroes and monsters. In this audiobook, many famous stories are retold in a way that will allow you to understand the rich narrative that takes place, from the classic mythological stories that you can hear and share with your family that teaches lessons of dharma to important life and spiritual lessons. You can start and finish this in an hour or less and get all the valuable information from Gary Chapman's The 5 Love Languages: The Secret to Love That Lasts to help shape your life for a new beginning. This audiobook will help enhance your reading experience. It will give you deeper insight, fresher perspectives, and help you obtain ultimate comprehension. Perfect for a quick refresh on the main ideas of discussion. Did you know the Mesopotamians did not believe in life after death? Or that their queen of the underworld and their arrogant god of war and pestilence had an epic love story? In this collection, you will enjoy the epic stories of ancient Mesopotamia that echoed through other great works like the Bible and The Odyssey. The Sumerian belief system offers a fascinating insight into the lives of these ancient people as they struggled to establish the first empires of man. The Epic of Gilgamesh: the adventure of Gilgamesh, a tyrannical king who is blessed with a true friend and companion, Enkidu. As they set out to make their names, the young men encounter demons, gods and goddesses, and death. It is the first recorded hero’s epic! Creation Myths: The ancient Mesopotamians had a vivid idea of their origins. Learn how they saw their role in the cosmos and interpreted events in their lives. The Descent of Ishtar: No good collection of myths would be complete without a trip to the underworld. In this myth, the queen of heaven is not content with her lot and seeks to gain the power of the underworld as well. The Epic of Etana: One of the original action-adventure stories is the story of Etana. Through divine providence, Etana is elevated from shepherd to king but cannot conceive an heir. With help from the gods and a less-than-honorable giant eagle, he seeks to find the plant that will let his wife bear him a child. Ereshkigal and Nergal: Stories of star-crossed lovers are common enough, but the Mesopotamian version has a unique twist. Ereshkigal and Nergal are the most unlikely of bedfellows! This book provided a solid idea of ancient Mesopotamina beliefs, lives and culture. An extensive over view done on Mesopotamia. This book provided a clear picture in that time and place. Recommended. 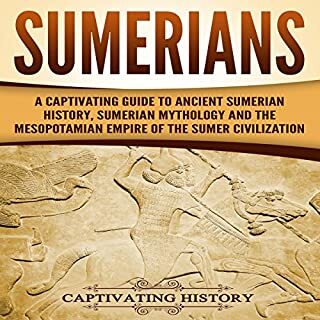 Learn the cultures of the Sumerians, Akkadians, Babylonian and Assyrians. The early civilization created myths and stories to explain why and how things happened . This book delves into their histories and explained their universe. 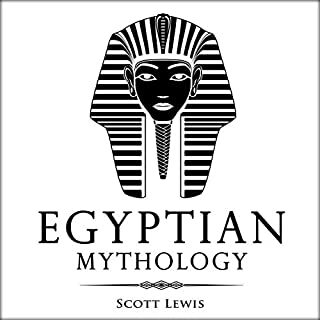 This is an important book when it comes to studying about mythology. Have been able to go through the stories one after the other. Found the Epic of Etana and some other stories - quite fascinating and interesting. it was another adventure worth taking. 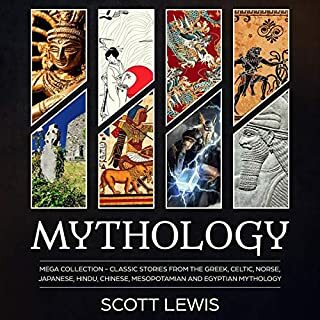 A good collection of classic stories from the Sumerian mythology, Akkadian mythology, Babylonian Mythology and Assyrian Mythology. its a classical book, detailed and well written. 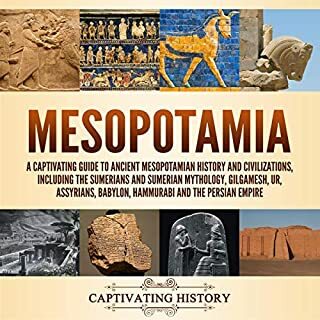 This book contain quite a lot on the history of the ancient people of the Mesopotamian. its the first time i hear about these people and their myth. found this book well written , well narrated, well illustrated and quite very informative as well. recommended. Learn the believe of the ancient people of the Mesopotamian. Found interesting the fact that they do not believe that there is life after death nor did they believe that their queen of the underworld and their arrogant god of war and pestilence had an epic love story. This book provided a deeper insight in all of these facts. i enjoyed listening to this audio book. 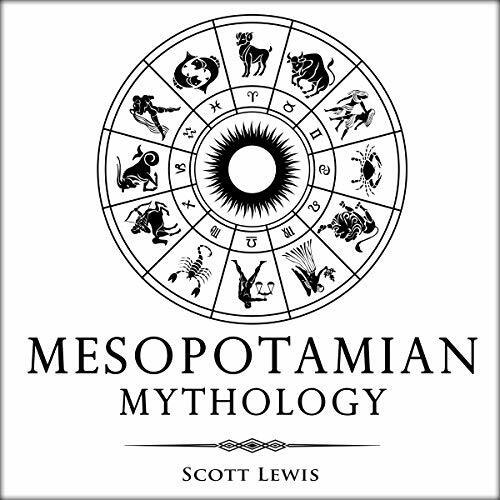 This book educates on the myths, religion and other literature that comes from ancient Mesopotamia. These stories thou considered the oldest stories in the world have given historic insight into Mesopotamian ideology and cosmology.Rich in content and information .